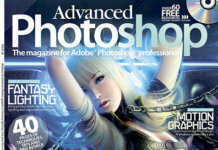 Cool magazine about Photoshop and photo editing in this popular program. 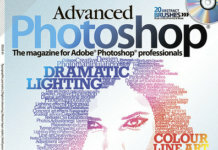 Download the September 2012 issue of Advanced Photoshop on our website for a direct link. 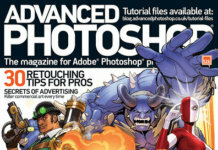 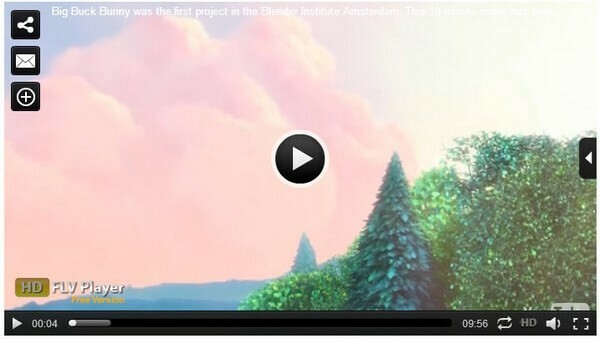 Learn more about processing the images, creating collages and layout for browsers your project. 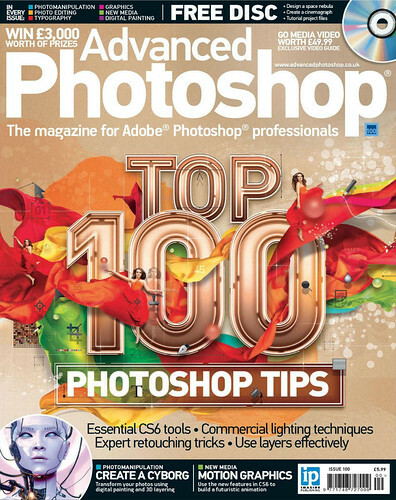 Edition of 100 – anniversary edition, which will appeal to all without exception.